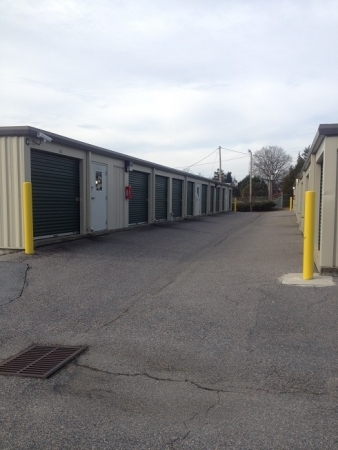 Armadillo Self Storage is a modern state of the art facility with clean and well landscaped grounds. 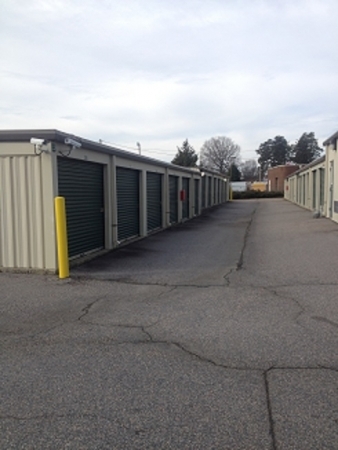 We offer a wide variety of unit sizes for both commercial and personal storage. 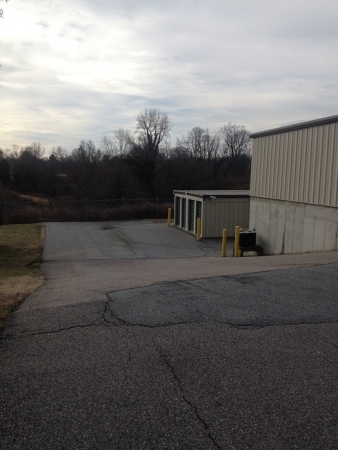 We have heated and cooled units as well as conventional drive up. 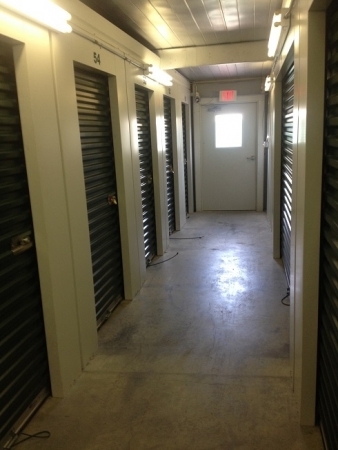 Rent or pay for your storage unit 24/7 with our convenient kiosk. 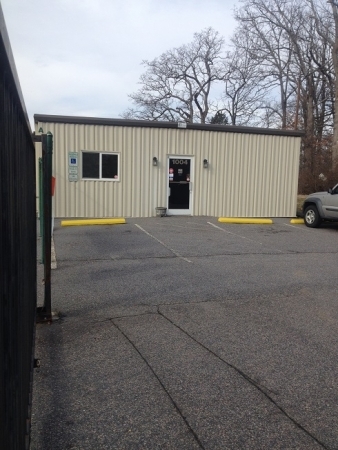 Our well-lit facility features a perimeter fence, surveillance cameras, and 24 hour computerized gate access. Protection plan or customer insurance required at move-in. $12/mo for $3,000 coverage or $21/mo for $5,000 coverage. I needed a truck... they had a truck. Unit was clean.